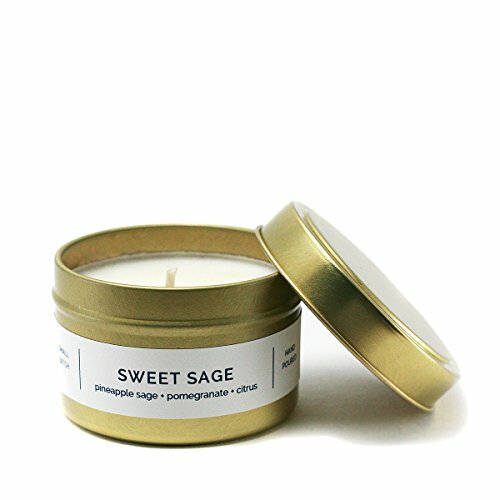 Small batch + hand poured in Oklahoma City, Oklahoma using 100% American-grown, eco-friendly soy wax with lead-free, braided cotton wicks + premium grade fragrance oils infused with essential oils. No additives, dyes, or preservatives. Proudly petroleum free + phthalate free + lead free + non-toxic + vegan. Small batch + hand poured in Oklahoma City, Oklahoma using 100% American-grown, eco-friendly soy wax with lead-free, braided cotton wicks + premium grade fragrance oils infused with essential oils. No additives, dyes, or preservatives. If you have any questions about this product by Vacant Wheel, contact us by completing and submitting the form below. If you are looking for a specif part number, please include it with your message.